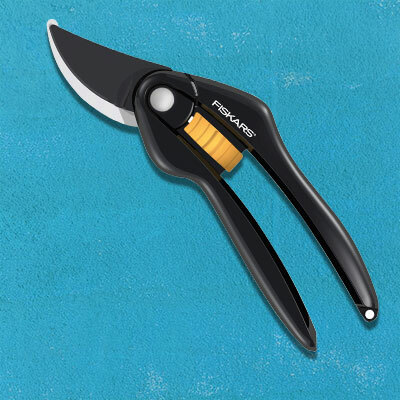 The Fiskars SingleStep™ P26 Bypass Pruner is ideal for basic pruning tasks in the garden and is suitable for cutting fresh wood with its bypass cutting action. 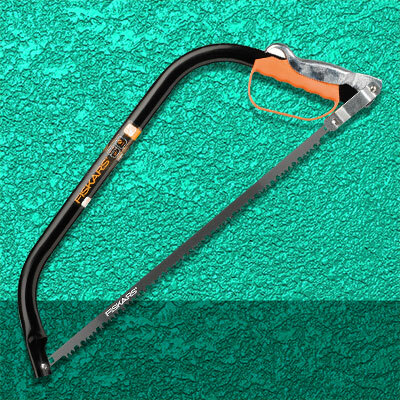 The pruner has sturdy handles for a comfortable grip and a well-balanced design for a steady cutting action. 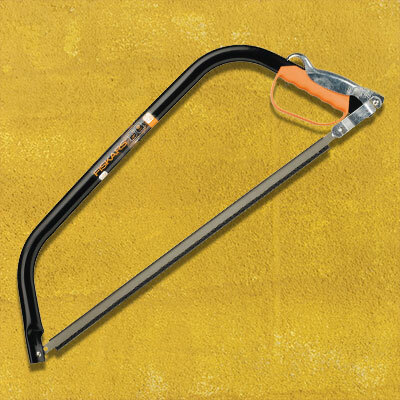 The non-stick PTFE coating on the upper blade reduces friction and makes cutting and cleaning easier. The blades are made from strong carbon steel.